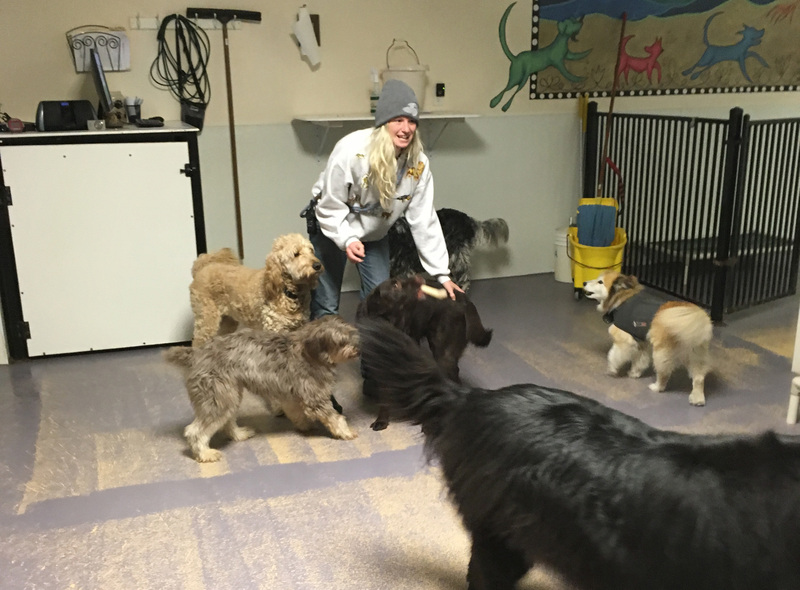 Every member of the Quick Paws crew is devoted to providing a fun, safe experience for your pet. 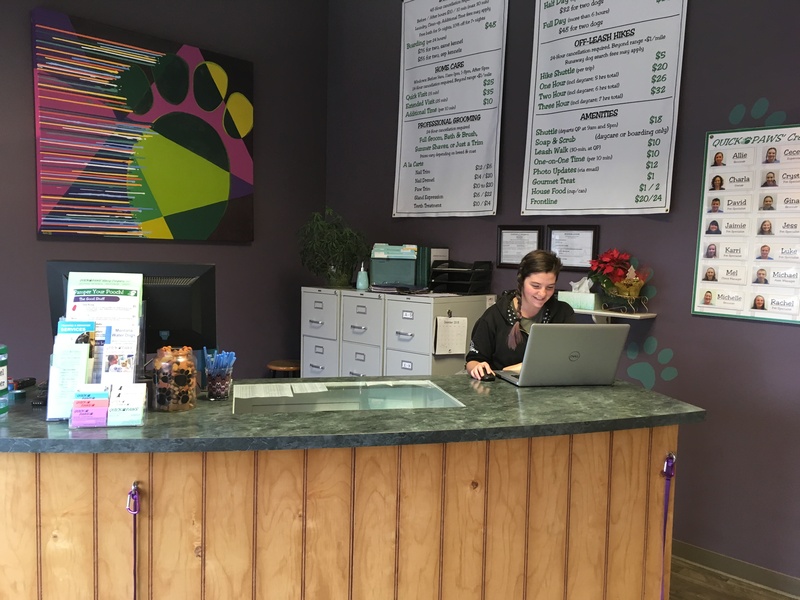 We take the time to get to know each member of your furry family individually. Our goal is to be there for your pets when you’re simply too busy to give them the attention they each deserve. Quick Paws is fully bonded and insured and our entire staff is trained in American Red Cross Animal First Aid. Quick Paws is an equal opportunity employer, and we’re always looking for motivated, detail-oriented animal lovers to work with us. Click here for our online job application or click here for our downloadable version. 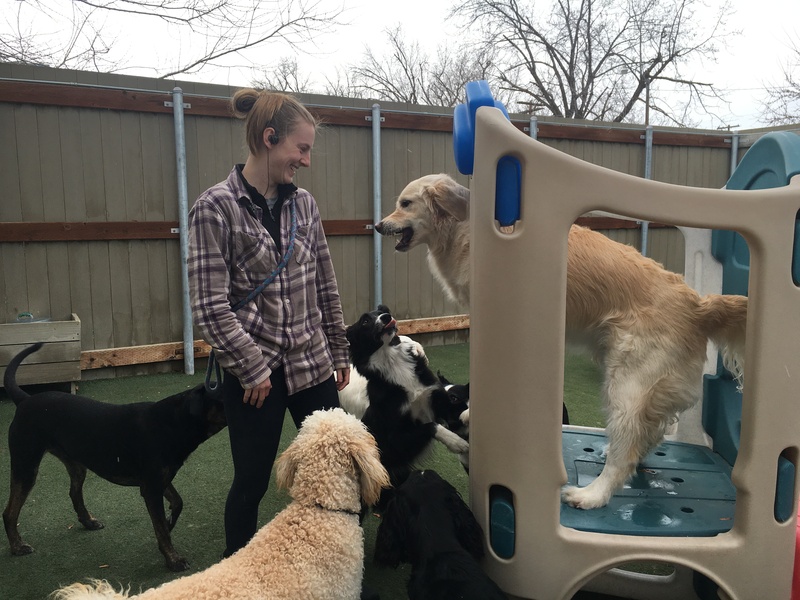 Charla’s dog hiking adventures after college led to the inspiration of a lifetime, and her passion for this business continues to make it her favorite endeavor. Charla is forever perfecting Quick Paws along with Idri (“AYE-dree,” arguably the Worst Dog Ever for bad habits like chasing chickens and stealing bagels), and his sidekick and most devoted fan, Camas. When not coordinating the day at Quick Paws, Charla and her husband Sam can be found at home on their ranch with Idri, Camas, far too many horses, a dozen cows, three hound dogs, and the world’s fastest five chickens. 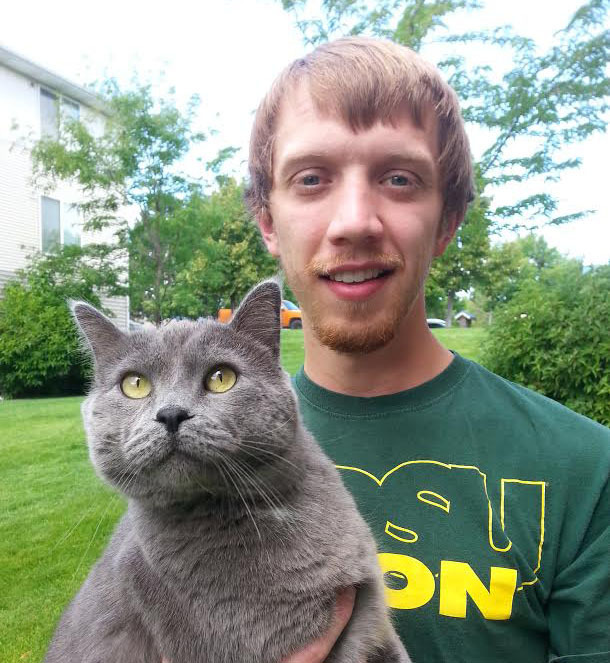 Mel is a born and raised Montanan, born in Billings but moved to Missoula to pursue a degree in Organismal Biology. She graduated in 2014 and decided to join the Quick Paws crew due to her love of dogs and an interest in their care. 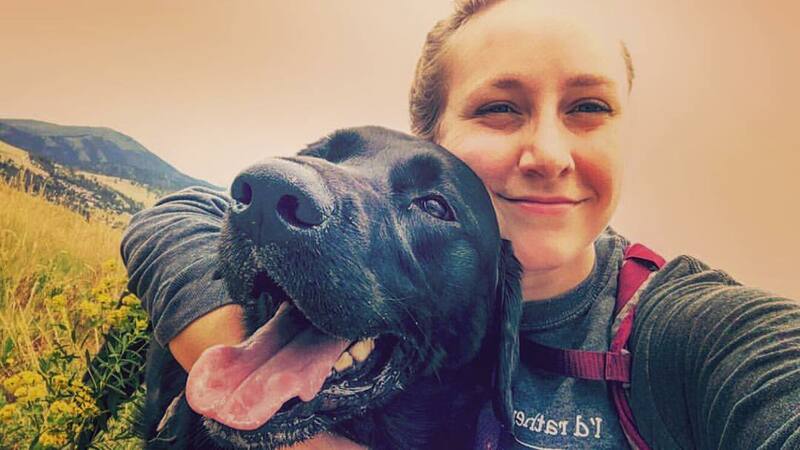 When she’s not running the show as Quick Paws’ Client Manager, you can find her hiking or relaxing with her black lab Gunnar! Archer and his human Michael are relatively new to Montana but didn’t come far. North Dakota was home before this, but they longed for adventure and to escape the prairies in search for mountains. Michael enjoys camping, hiking, riding bike, and taking Archer out for a quick walk. If he isn’t doing any of those things he might be out on the mountain roads with his motorcycle. Michael grew up around lots of different pets like cats, dogs, horses, fish, and even a ferret. 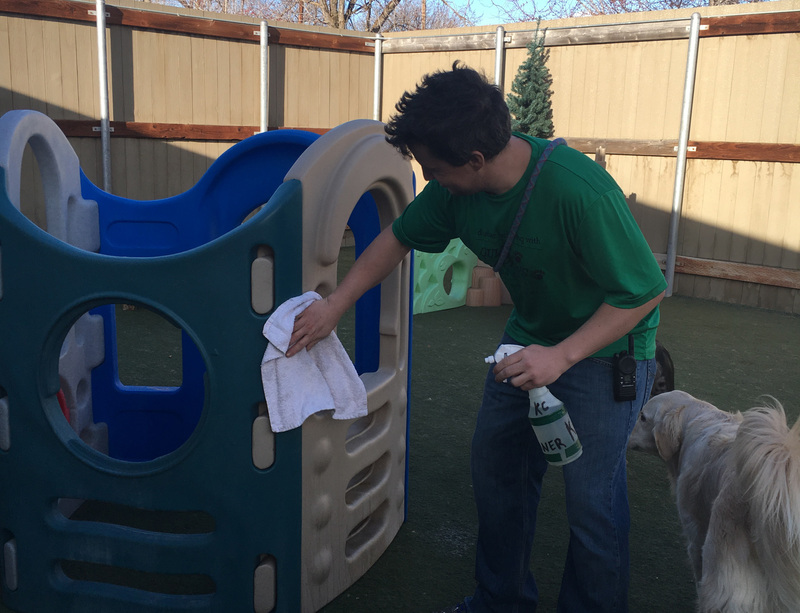 He feels right at home with his new doggy friends at Quick Paws and enjoys the new challenges as Assistant Manager. Jude and Willow moved to Missoula to pursue a degree in Wildlife Biology and fell in love with the area. 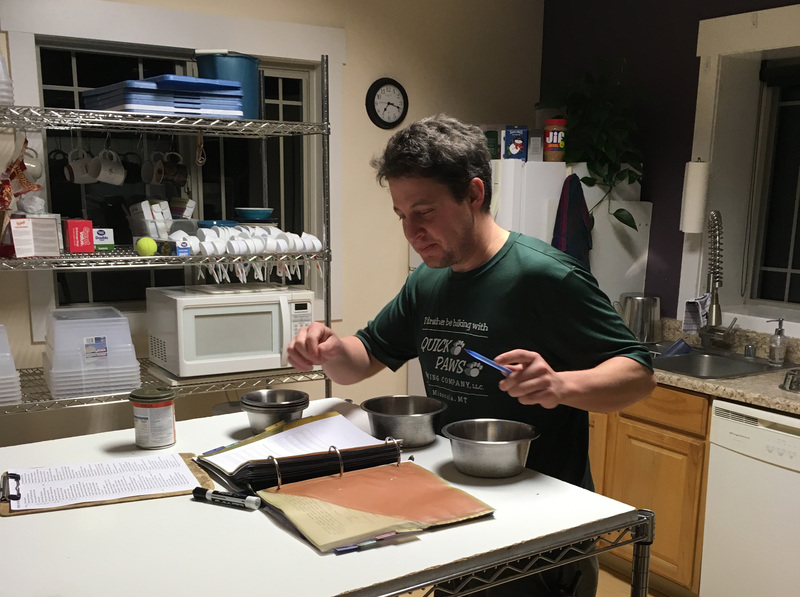 By the time Jude graduated, his dream of working with dogs remained, so he applied at Quick Paws and adopted Armand, a Wirehaired Pointing Griffon. Jude, Willow, and Armand spend their spare time hiking, hunting, gardening, and learning all they can. 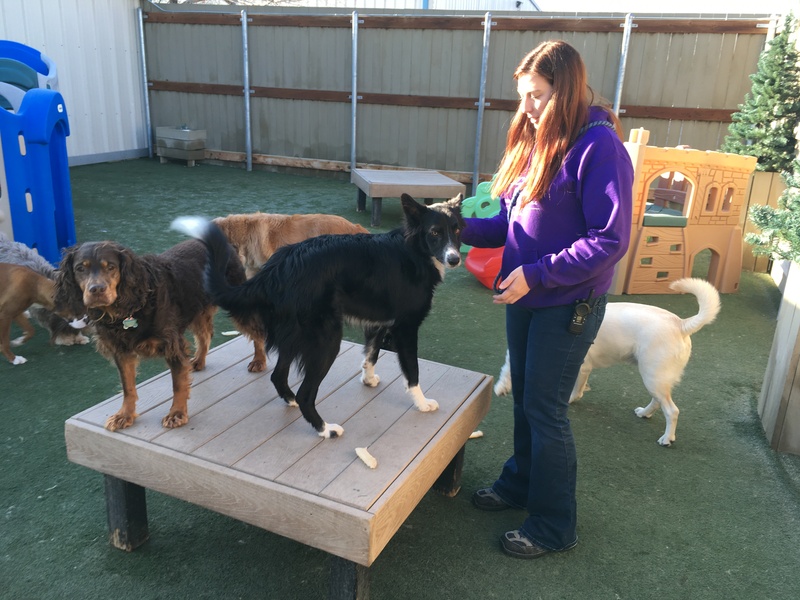 You’ll see Jude just as happily hanging out with the daycare dogs as he is helping out front as a supervisor. Luke is a small town boy from Dillon, MT. He loves music and hopes to make a career out of it someday. Luke has always had a soft spot for dogs and has made it a mission to love every dog as if he were his own! Michelle is from upstate New York, went to college in Rochester and eventually moved to California with her pet snake Sebastian. 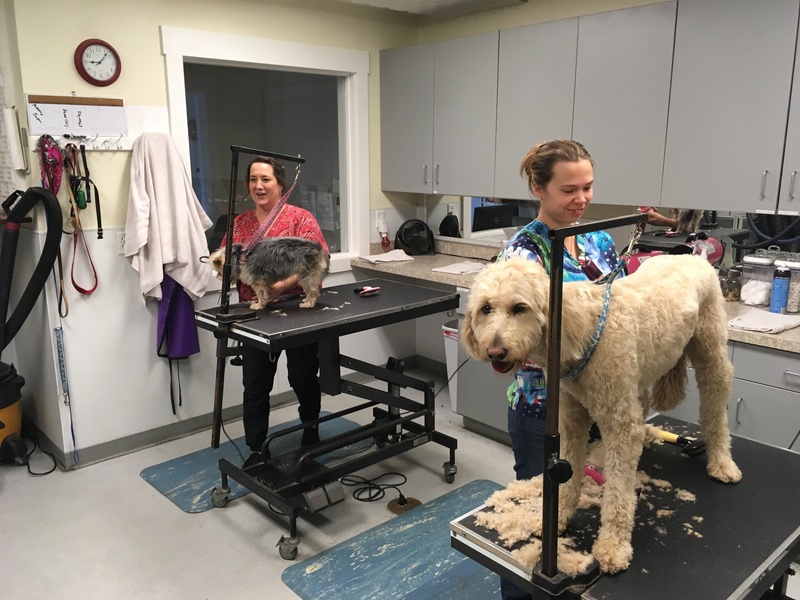 She’s been grooming pets for 25 years and volunteers for humane societies in her spare time. Michelle recently moved to Missoula with her husband Donny and son Joshua, nearly three and thinks he is the boss! Michelle is thrilled to be in Montana; it’s been her dream for many years. 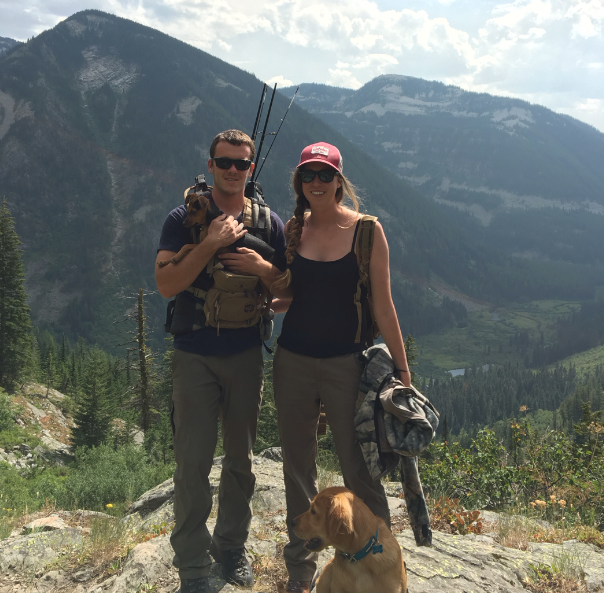 Michelle loves hiking, fishing, hunting and camping so Montana is the place to be! Dreams do come true. 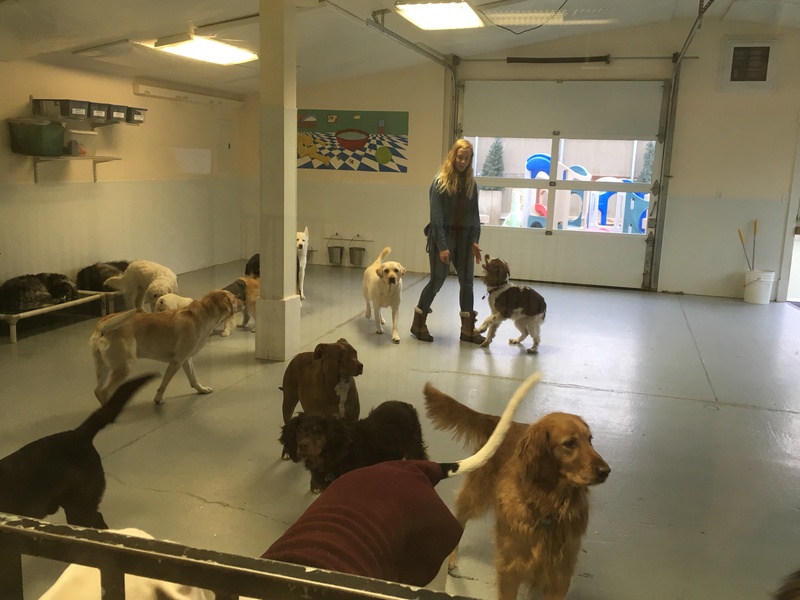 Gina’s passion for working with animals started in Missoula as a dog bather in a local groom shop. 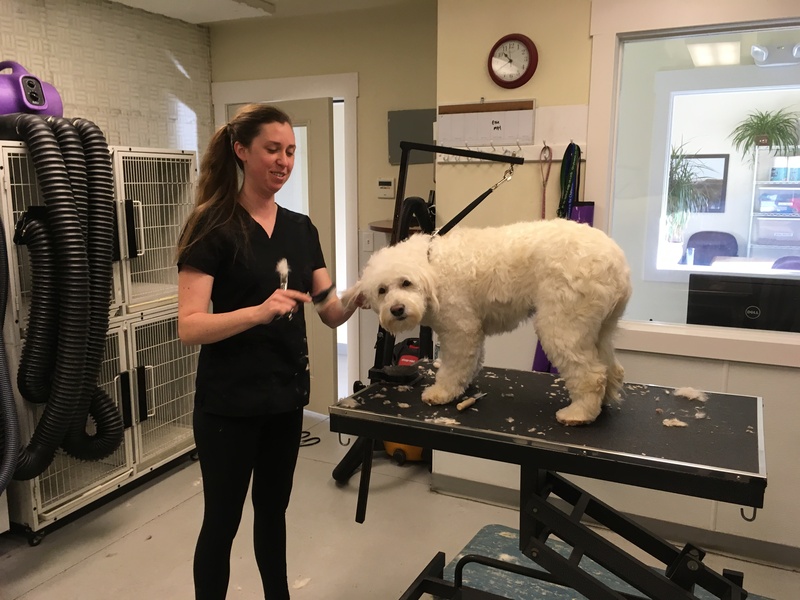 Gina decided she wanted to make a career of grooming dogs, and worked her way up to groomer. She moved with her young family to Portland but they found their way back to Missoula over the span of a decade. During all this time, Gina gained experience and grooming skills and, ten years later, Gina’s still loving it. A clean pup and happy clients are very rewarding, and Gina just couldn’t imagine doing anything else! Although she grew up in Washington, Crystal was born in Bozeman and Montana has felt like home ever since. 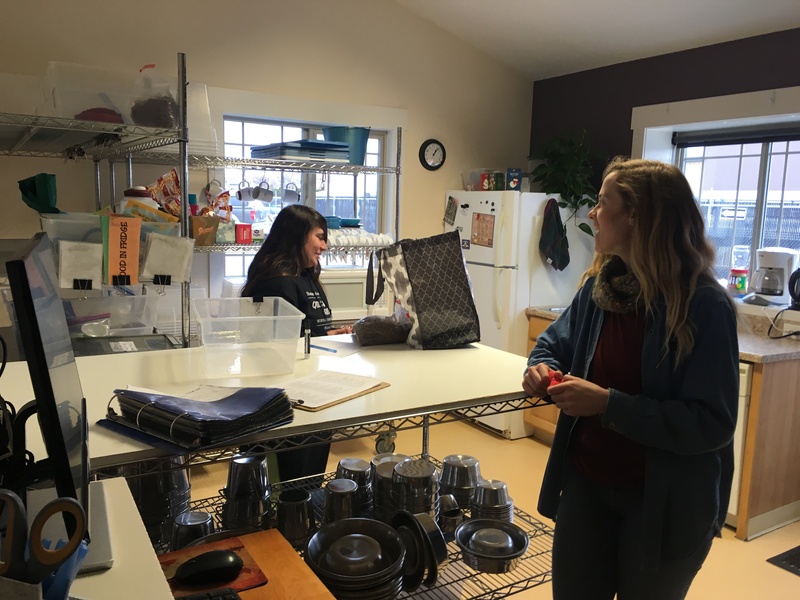 She moved back to Missoula in the fall and has been enjoying her time rediscovering why she fell in love with this town. Saturday markets, hiking the M and going down to the river are just a few places you might find her. 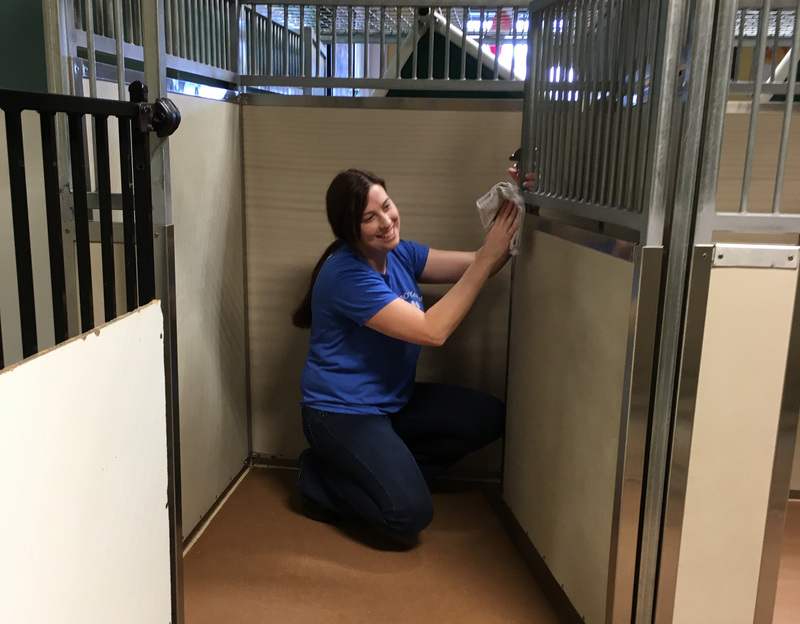 She is thrilled to be working with animals again and looks forward to her time at Quick Paws. Jaimie grew up in Eureka, Montana and moved to Missoula to attend college. She is currently pursuing degrees in chemistry and sociology. She has always loved animals and what the animal-human relationship can mean. She is very excited to spend her time with all of the dogs at Quick Paws! Karrigan was born and raised in Montana and only recently moving to Missoula. She has a love for all animals and currently spends most of her time spoiling her Mainecoon/Tabby, Boss. 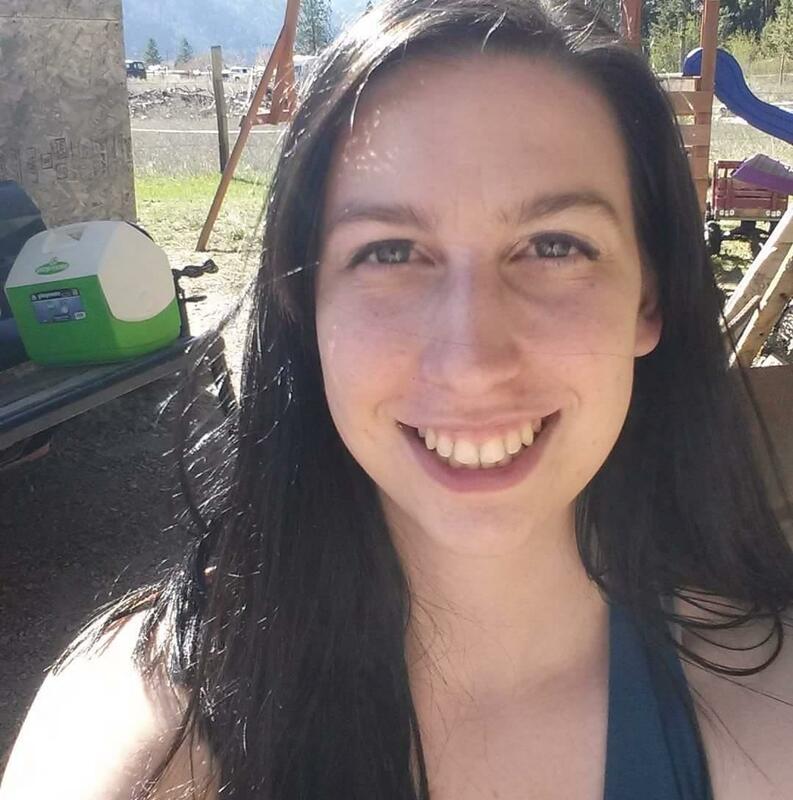 Karri’s other passions include hiking, biking, crocheting, reading, and just spending time with the ones she loves. 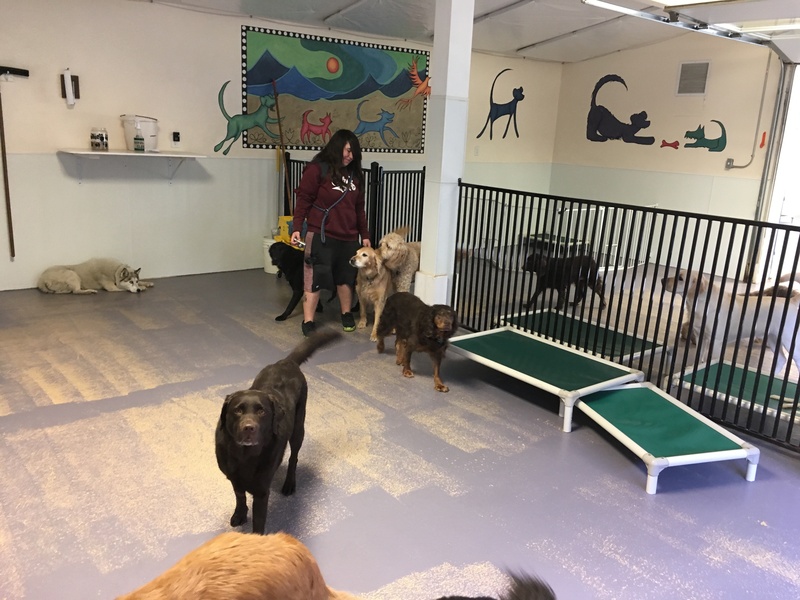 Allie has recently relocated to Missoula from San Clemente, CA with her boyfriend Kole, a Missoula native, and their dog ‘Olive’, who they rescued from Mexico. When she’s not here pampering your pups in the grooming salon, you can find Allie exploring outside of town and trying her hand at freshwater fishing! Dave moved from from Nantucket, MA, in 2003 to attend UM and fell in love with the state’s natural beauty (hiking, skiing, hunting, Montana has it all!). Deciding to stay here after graduation may have been the best decision of his life, as he soon fell in love with another of Montana’s natural beauties—soon to be his wife! 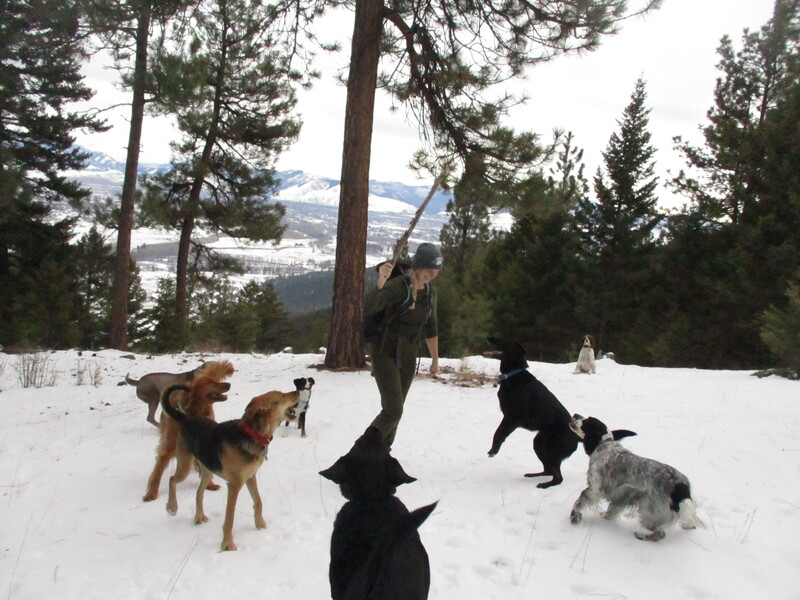 Dave and Maura share their life with two awesome dogs and two cats, but there may be room for more in their pack. When not enjoying the outdoors, you can catch Dave at a local show or just chilling on his patio with friends while enjoying a local brew. Zeke, a rescued California Pit bull, would probably describe Kendra as laid-back, adventurous, and passionate about animal rescue. 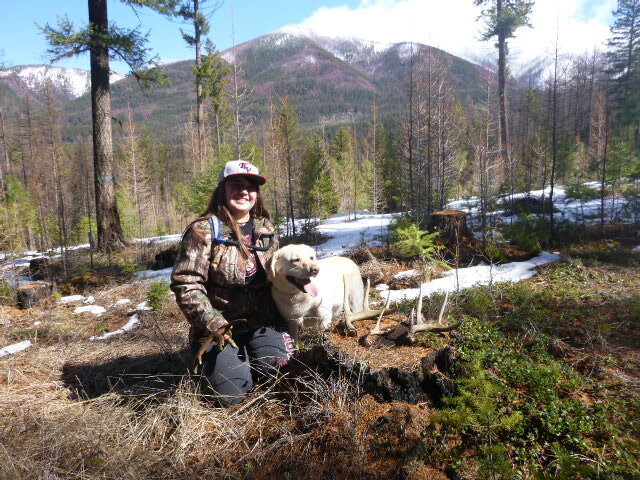 Zeke enjoys following Kendra, a Montana native, on backpacking trips, camping on Flathead Lake, and horseback riding. Zeke would also like to add that they enjoy Kendra’s volunteer work for the Humane Society of Western Montana fostering kittens (Zeke helps socialize them). Kendra can also be found pursuing a business degree at UM, volunteering for Big Brothers Big Sister’s, snowboarding, and visiting theme parks. 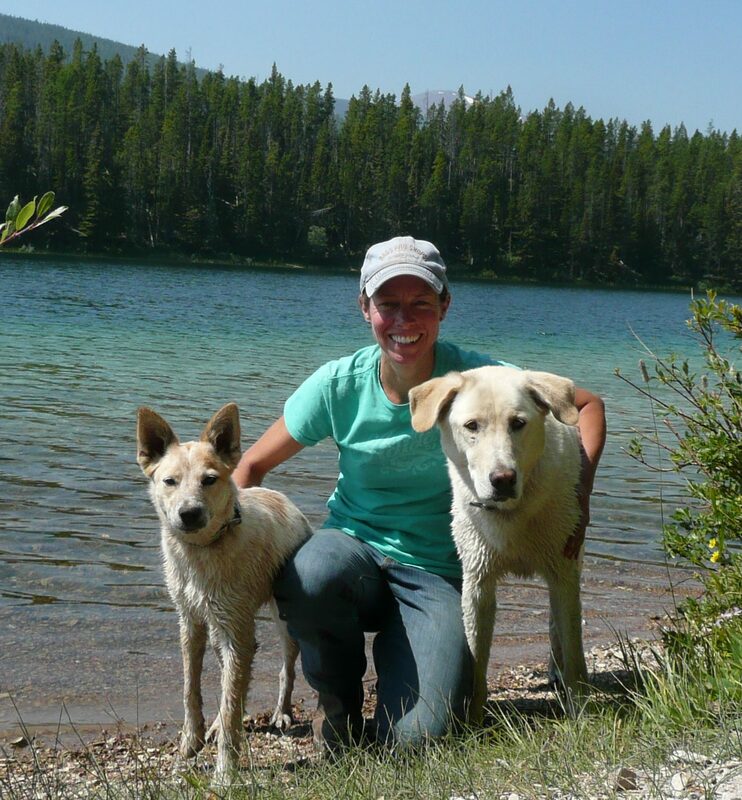 Tannah is the inspiration behind Quick Paws Hiking Company. She found Charla in New Mexico in 2001, a puppy with boundless energy and a gift for sprinting. Tannah simply wouldn’t settle down without a good romp in the woods with her pals, and so Quick Paws came to be. Tannah loved to run more than anything in the world, and her enthusiasm for the mountains will forever be missed. Her spirit carries on in our hikes…running circles around us, as always.